After weeks of silence, George Zimmerman has emerged with his own website: therealgeorgezimmerman.com. Zimmerman's lawyers have confirmed that the site is legitimate. Zimmerman was concerned that individuals or groups purporting to raise money for his legal defense were scamming his supporters, as he has not received any of the donations. 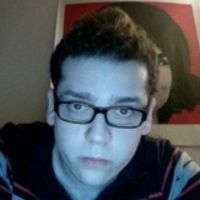 His site includes a PayPal link for people interested in contributing. Otherwise, the site is fairly bare bones. A section titled "The Facts" explains that Zimmerman cannot comment on the events of the night he shot Trayvon Martin. "Album" includes two photos, one of a "JUSTICE FOR ZIMMERMAN" sign and the other of "LONG LIVE ZIMMERMAN" tagged onto the side of a building. The intriguing "My Race" page includes a single quote from Thomas Paine: "The world is my country, all mankind are my brethren, and to do good is my religion." George Zimmerman has not been charged with any crime in the death of Trayvon Martin. Florida State Attorney Angela Corey announced she would not use a grand jury in the case, and will be determining the outcome on her own. 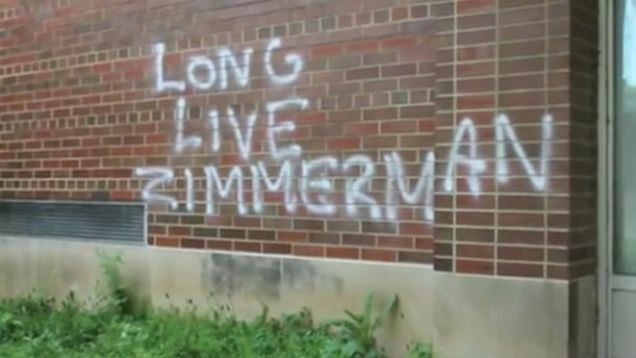 The "Long Live Zimmerman" graffiti on Zimmerman's site appears to be from a vandalized black cultural center at Ohio State University.